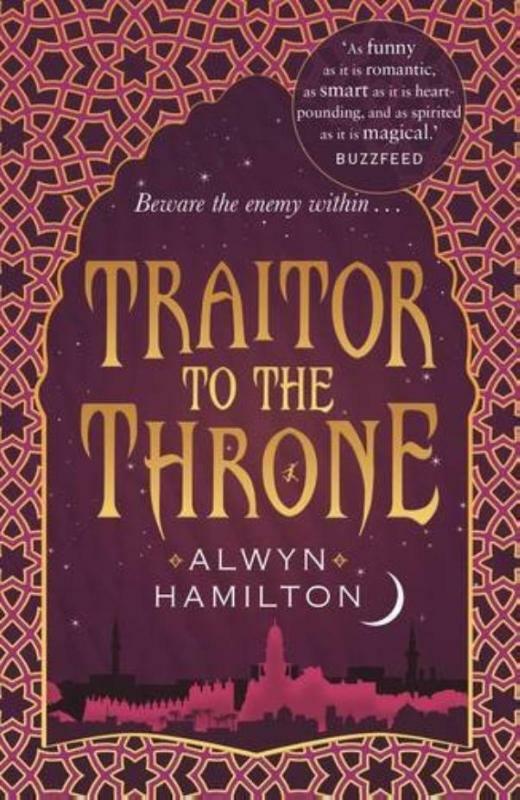 Bestel Traitor to the Throne voordelig bij de grootste kinderboekwinkel van Nederland. Levertijd 1 dag. This is not about blood or love. This is about treason.Nearly a year has passed since Amani and the rebels won their epic battle at Fahali. 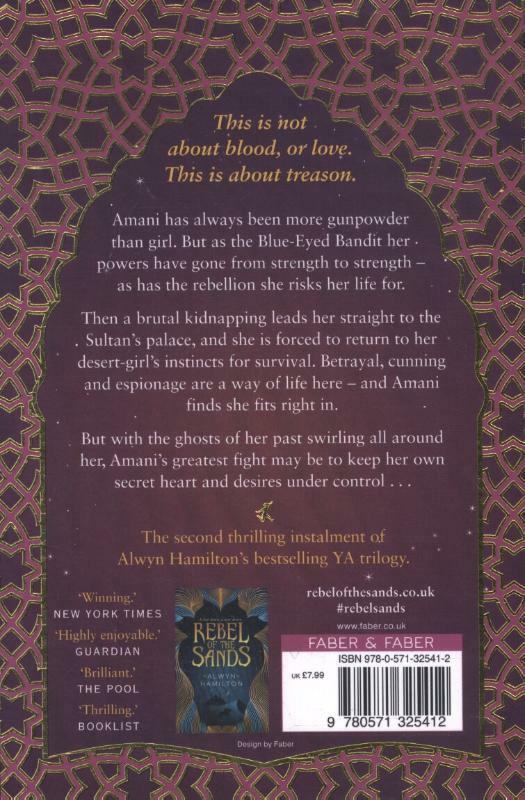 Amani has come into both her powers and her reputation as the Blue-Eyed Bandit, and the Rebel Prince's message has spread across the desert - and some might say out of control. But when a surprise encounter turns into a brutal kidnapping, Amani finds herself betrayed in the cruellest manner possible. Stripped of her powers and her identity, and torn from the man she loves, Amani must return to her desert-girl's instinct for survival. For the Sultan's palace is a dangerous one, and the harem is a viper's nest of suspicion, fear and intrigue. Just the right place for a spy to thrive... But spying is a dangerous game, and when ghosts from Amani's past emerge to haunt her, she begins to wonder if she can trust her own treacherous heart.